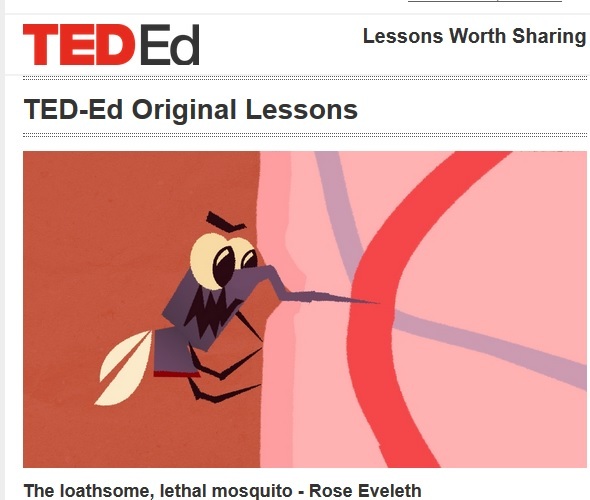 TED-Ed has just shared their ten most popular lessons of the 2013. FYI, Teacher Training Videos has an excellent video tutorial on how to create “Flipped” versions of Ted Talk lessons. 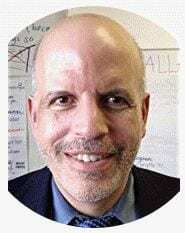 I’ve previously posted about this subject at Using TED-Ed Videos. 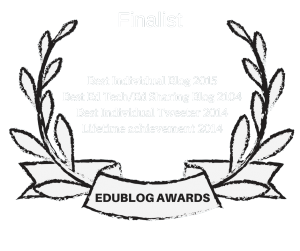 I’m adding this post to The Best Teacher Resources For “TED Talks” (& Similar Presentations).